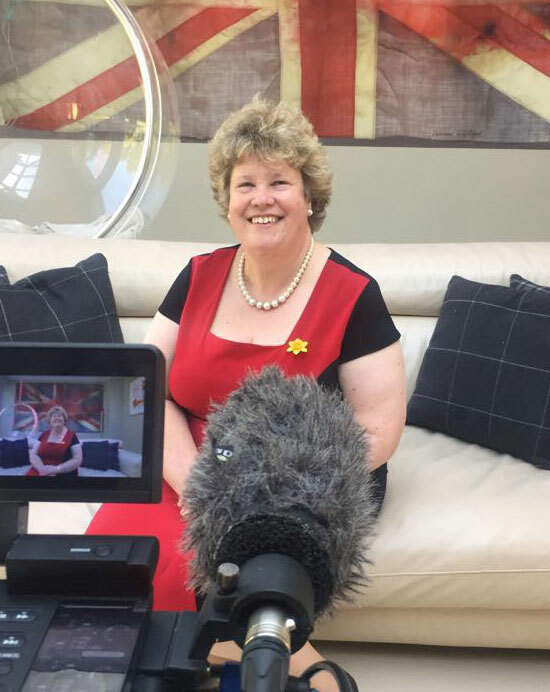 Biography: For the past two decades, Sylvia Marshall has been at the forefront of British and international business training and development. She has transformed dozens of ailing businesses through a combination of strategic thinking and bold forward-thinking. Her remarkable career began as the training director for American International Group (AIG). She went on to launch the international training and consultancy business Able Training International, in 1992. Within ten years, she grew the business into a global market leader in its sector, mentoring senior executives of many of the world’s largest financial institutions. Renowned for thinking differently, her work – both as an entrepreneur and a mentor – is widely documented in organisations including Scottish Widows, Direct Line, AIG, Lloyds and the markets of Central and Eastern Europe. As a member of the Institute of Directors Guru Panel and Cofounder of the Women’s Business Exchange, she can still be seen practicing what she preaches. Dubbed “one of the most inspirational and hardworking women on the planet”, Sylvia is a respected speaker known for her straight forward advice and willingness to help others. Having managed a successful corporate career and also built her own and others businesses, she speaks from a wealth of experience. Sylvia was a speaker at the recent ‘Opportunities for Women – Financial Services’ event, hosted by BNP Paribas and attended by numerous City institutions. Her ‘fireside chat’ on bringing entrepreneurial savvy to the corporate role was deemed ‘remarkably relevant and inspirational.’ She addressed the Institute of Directors ‘Women as Leaders’ national conference and more recently joined Sir Digby Jones as a keynote speaker at the The Wealth Management Association annual conference at the Mansion House. Her book, ‘Zero to a Million’ became an Amazon Number One and has helped many to launch their own successful business following her simple rules. Sylvia believes that this same philosophy of keeping things simple is the key to successful financial trading. Moreover, she has proven this by becoming an award winning trader and subsequently launching the Zero To A Million Club (zerotoamillionclub.com) enabling others to do the same. Dedicated to teaching women over forty how to trade the financial markets, the Zero To A Million Club has enabled Members to turn this into a business that can be run from home, even alongside another career. Her role as a female business leader coupled with the diversity of her career has secured widespread exposure in every national newspaper including the Mirror where she currently has a business advice column. Sylvia is a Fellow of the Chartered Institute of Personnel Development and the Institute of Directors and in 2007 was awarded a lifetime achievement award for her work.